Kaplan Test Prep – offer LSAT courses in nearby Shreveport. They are the largest LSAT prep and law school admissions counseling company. Kaplan offers online and live courses ranging from $400-$1500. Take an LSAT classroom course in Baton Rouge, LA. Find an LSAT Tutor either in Baton Rouge or online. 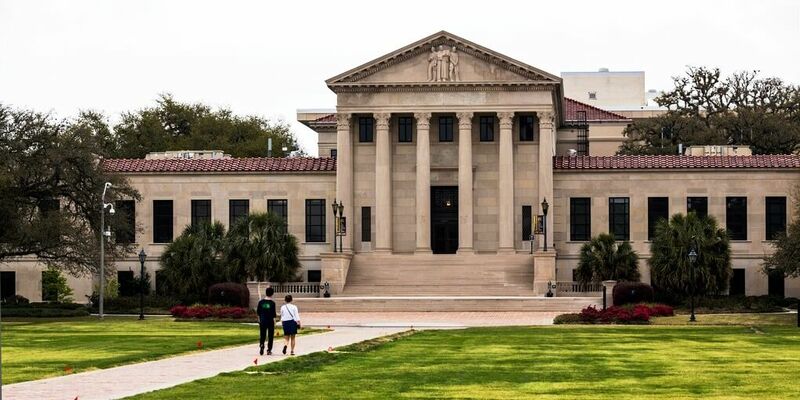 LSU Law School, Baton Rouge, LA has an average LSAT score of 155 (63.9 percentile). The admissions rate is 59.2%, making it a competitive school. The average starting salary of graduates in the private sector is $74,000 and in the public sector it is $42,300. 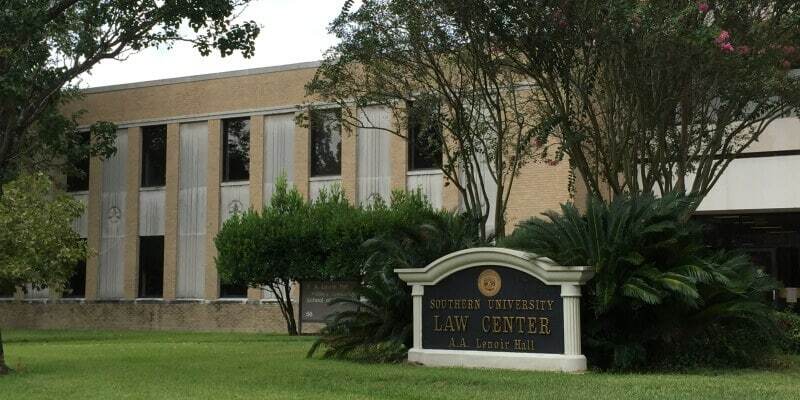 Southern University Law Center has an average LSAT score of 143. The admissions rate is 70%, making it a somewhat competitive law school. The average GPA is 2.79. The average starting salary of graduates in the private sector is $56,000 and in the public sector it is $43,000. The admissions deadline is February 28.